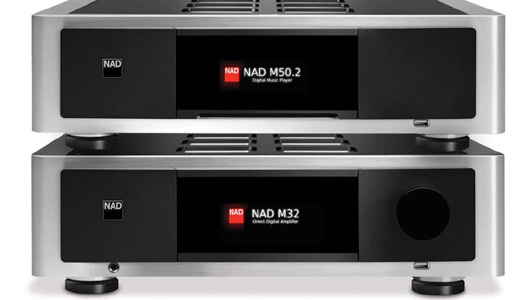 We are pleased to announce our latest lineup in affordable electronics NAD. With a wide range of Home theater and stereo products NAD offers exceptional value for our customers. Founded in 1972 NAD was formed with an idea to prove that high quality and value do exist. Many of NAD’s product have the ability to run BlueOS giving you the ability to add other NAD and bluesound products to create a multi-room system all controlled on the same app. Find out more about other stereo products we carry.